PREPARING A CHILD FOR THE FUTURE DOESN’T END WHEN THE SCHOOL BELL RINGS! 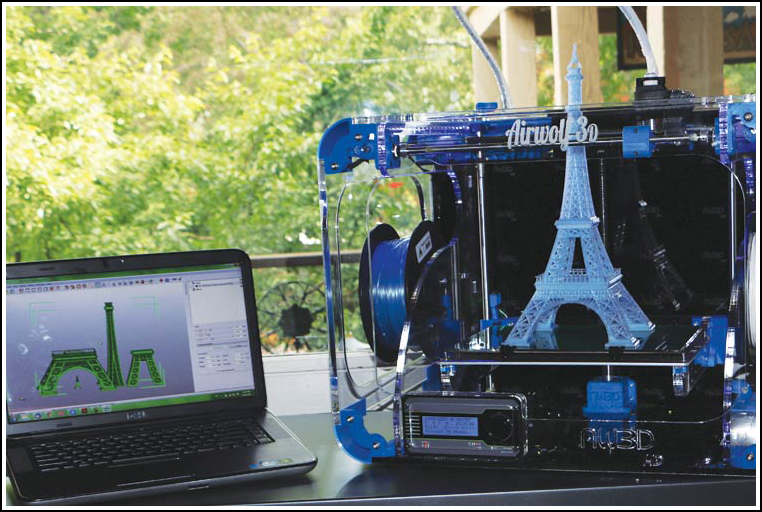 Ready to get your kids’ hands on a 3D printer and have them explore the endless possibilities of this innovative technology? 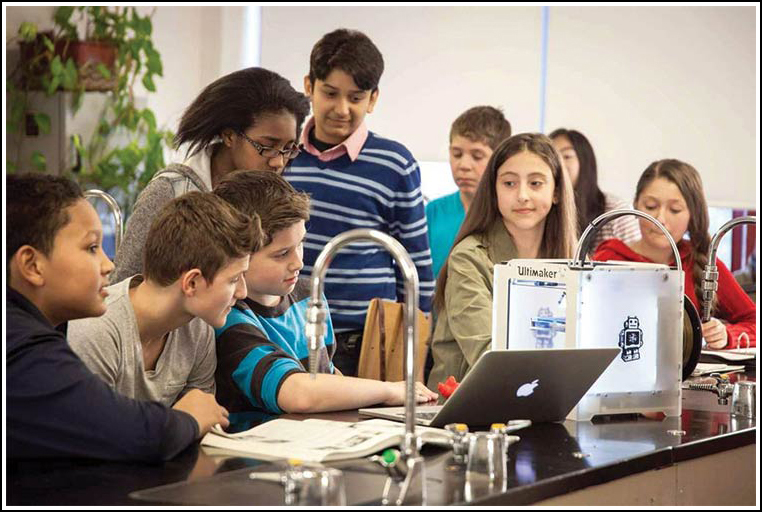 The workshops are hands-on with practical application, creative thinking, problem-solving and first-hand information about everything 3D printing has to offer. Our goals are to provide enough personal attention to each participant hance the groups are limited to only five people. Each kid will have the chance to design, print and collect their work. Just bring a laptop and enthusiasm! Now it is time to commit! Additive Manufacturing (3DP) with all its recent advancements supports the most natural workflow from on-screen visualization to touch and feels representation. The technology disrupts the old ways of model making by decreasing costs up to 75% and turnaround time of hours or days after the files are ready. 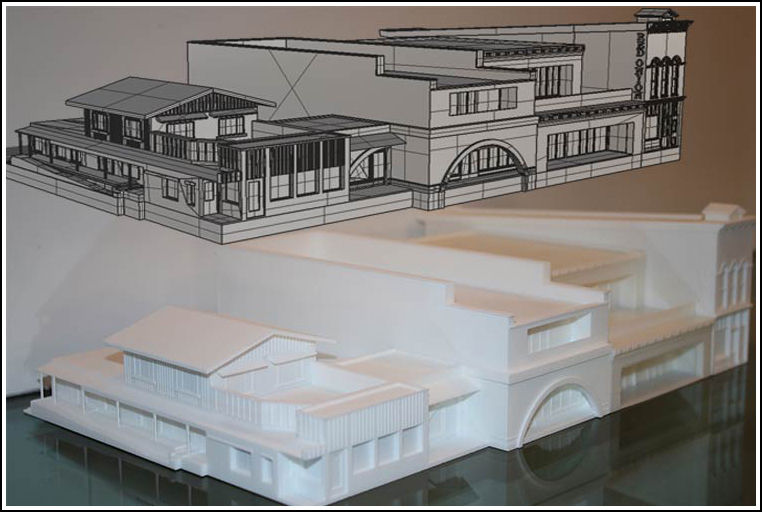 3D Printing is quickly becoming the new standard to present and communicate your architectural project with your team, your clients or investors interactively and engagingly. Whether you choose to make your models in-house or outsource them, 90% of users view 3D Printing as a competitive advantage in their business approach! 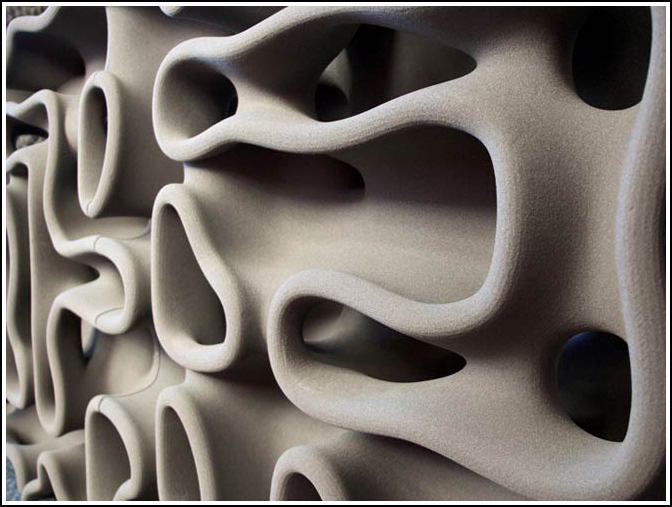 Digital Fabrication is one of the primary opportunities in our industry today. It delivers new solutions regarding localization, access, innovation, complexity, creativity, and competitiveness. New ideas, methods, organizations, and business models are emerging every day! If you wish to boost your creativity or to discover new ways of working with a disruptive approach, My 3D Concepts can provide you with the technical knowledge on your way to mastery. We work with you to realize your full potential by offering experience through a hands-on, problem-solving approach to learning. Be prepared for the opportunities that lie ahead in virtually any industry involving the technology! Our intensive training leads to the necessary skills for developing the most sought-after techniques in both hardware and software. The goal is to shift the focus from conventional ways and to show you how to make things differently, to meet the demands of new markets, and to make a difference! From concept to completion! Whether your 3D printer is from us or not, we offer you 1-on-1 training. Anything you want and need to know from 3D printing software and hardware to materials. Bring your own laptop, and we will even get you going with a complete package of all the programs you will need. Explore the possibilities and discover the amazing things you can create! Learn the Commercial and Residential applications of the technology. Valuable insights into the future of this technology – GREAT FOR ENTREPRENEURS! This training provides you with everything you will need to setup for success. That includes business applications and bringing your ideas to life through 3D printing technology.